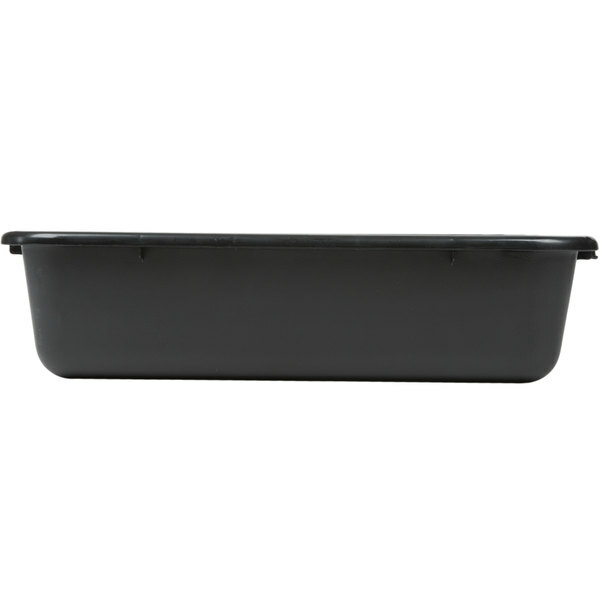 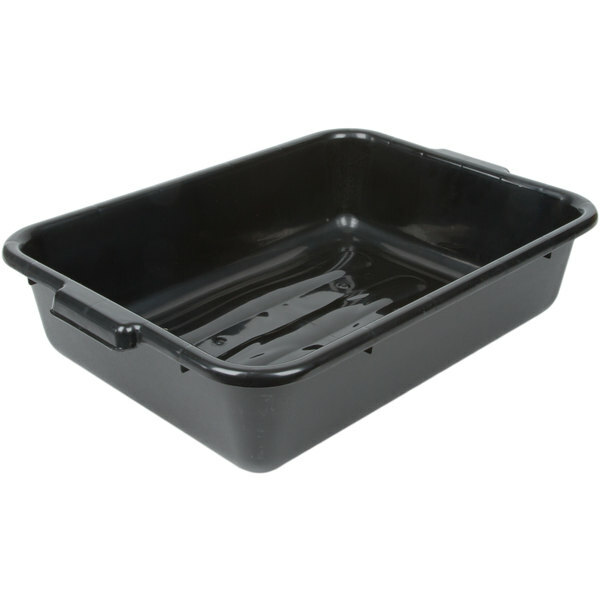 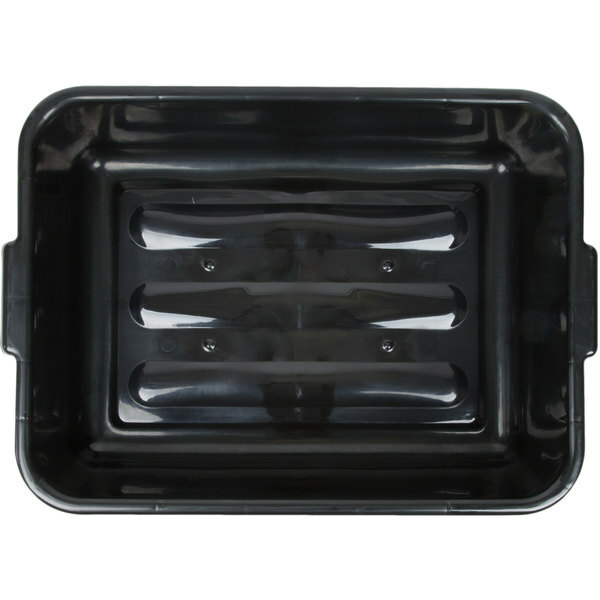 This Tablecraft 1529E bus box is an economical and durable solution for cleaning flatware and collecting dishes. 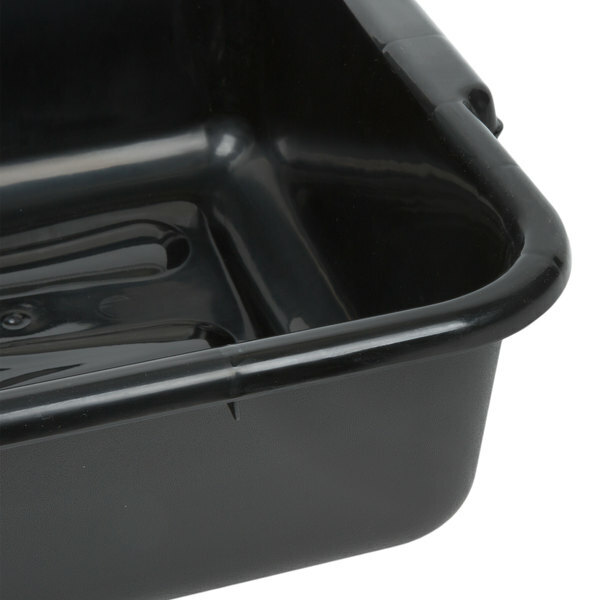 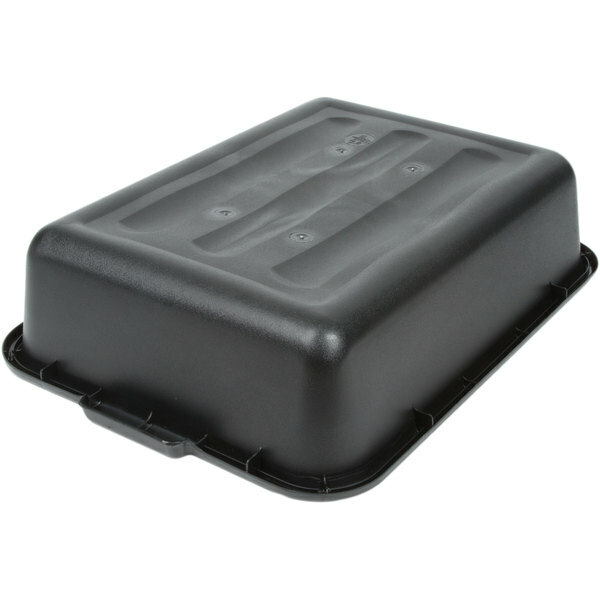 Made of high density polyethylene with the ability to hold up to 50 lb., this bus box is built to last. 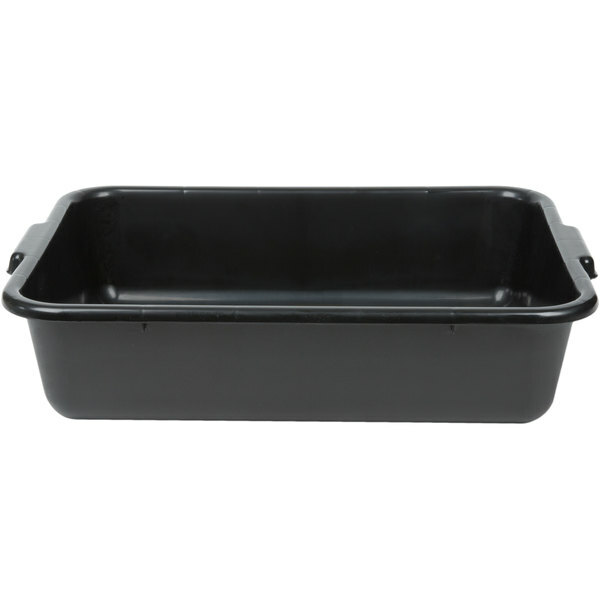 Its classic design in black is easy to clean and features reinforced handles for easy transporting. 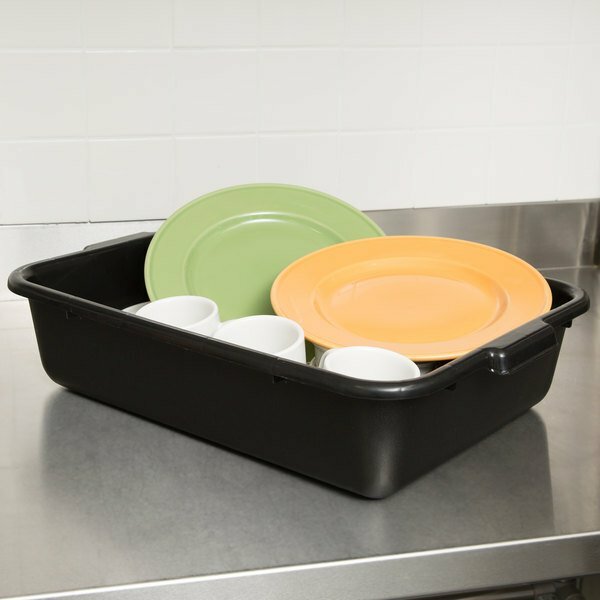 Also great for stacking and storing, it's a great addition to your cafeteria or restaurant!